C-stand special wheel fits 25MM diameter legs. 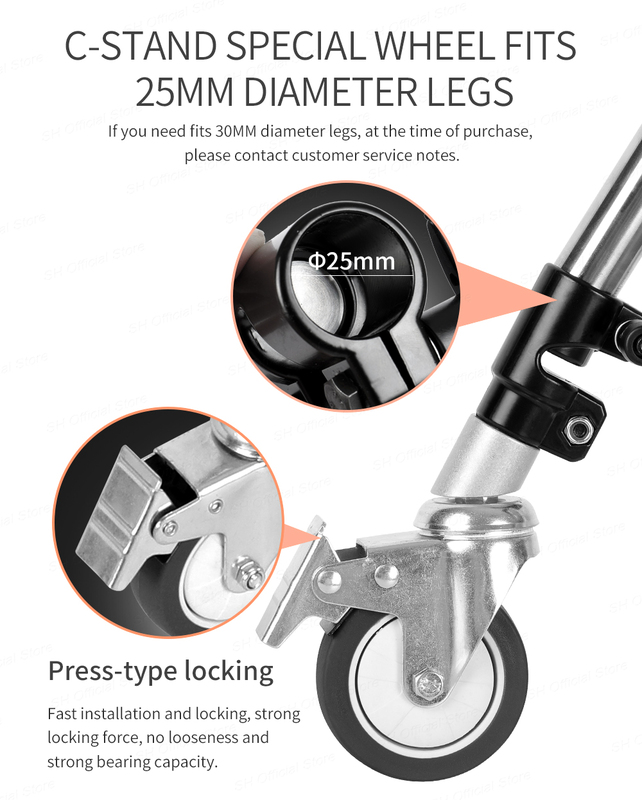 If you need fits 30MM diameter legs, at the time of purchase, please contact customer service notes. 1. All items CarryONE YearManufacturer Warranty, please set your mind at rest to Purchase. 2. We Accept return for exchange or refund within Warranty period (please keep original package if possible). 3. If you have any other concern or are not satisified in any regard, please have no hesitation to contact us firstly, we will try our best to solve your problem. 1. All the item will be Shipped within72 Hours(exclude holiday and weekend) after the Clear Payment Receive. 2. 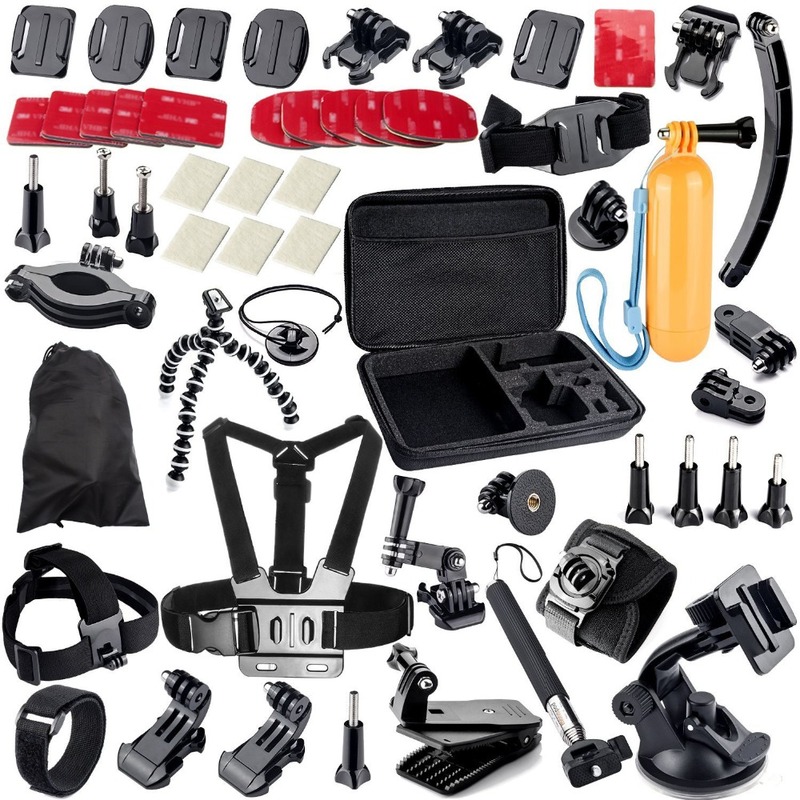 Free delivery by courier warehouse in Russia to the buyer\'s door. 3. Estimated delivery time5 to 30 daysfrom the date of order. In remote towns parcel need to get yourself on the post. 1. All return itemsMUSTbe in oringinal package and please offer tracking number, Also please specific return reason and your order number. 3. If the problem is with the quality of the goods occurred after 7 days of receipt, please contact us, we will perform warranty repair or replace the product with new one. Thank you for coming SH Photographers Store!